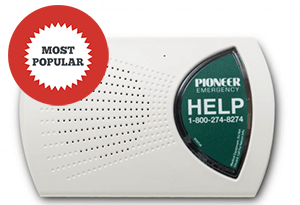 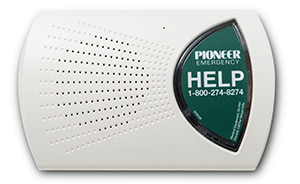 The Numera Libris mobile medical alarm from Pioneer Emergency gives you the freedom to use your device both inside and outside of the home. 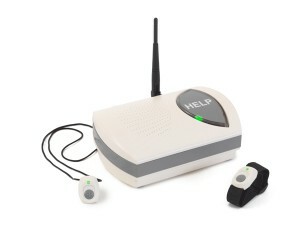 Automatic Fall Detection means our operators will contact you via two-way voice after a fall, whether you are able to push the connect button or not. 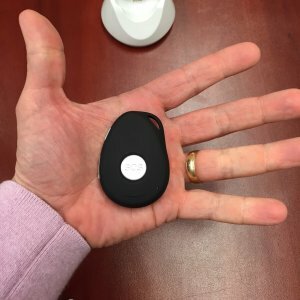 With GPS-capabilities and cellular-enabled coverage through the AT&T network, the Numera's lightweight pendant can be worn clipped onto a belt or belt loop, or worn as a pendant around the neck. 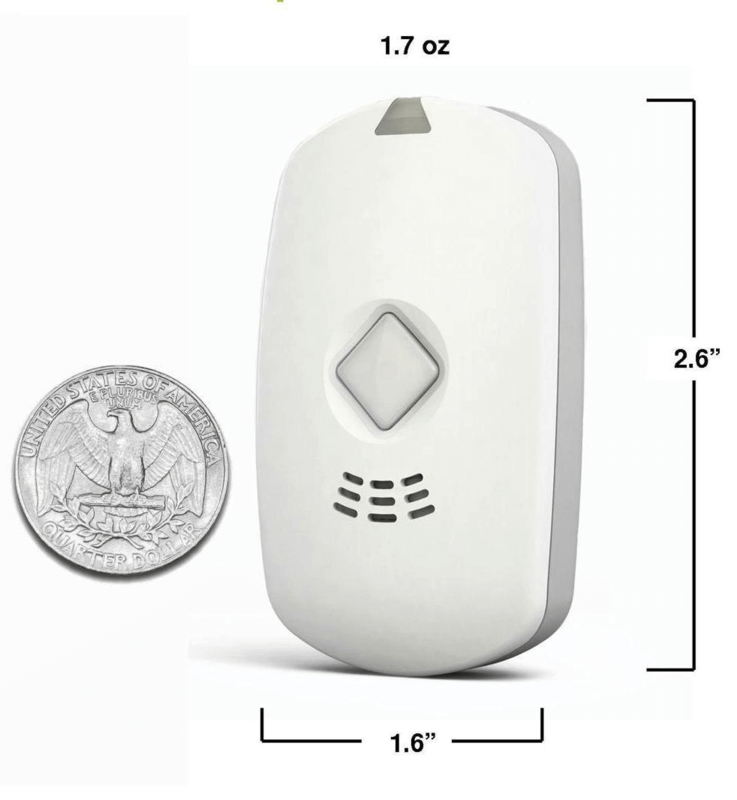 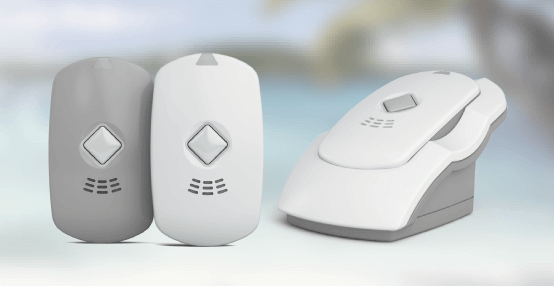 This tiny device may just end up saving your life! 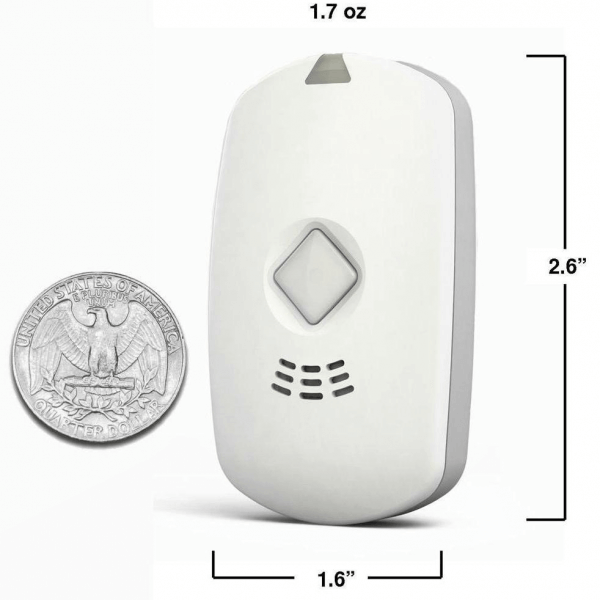 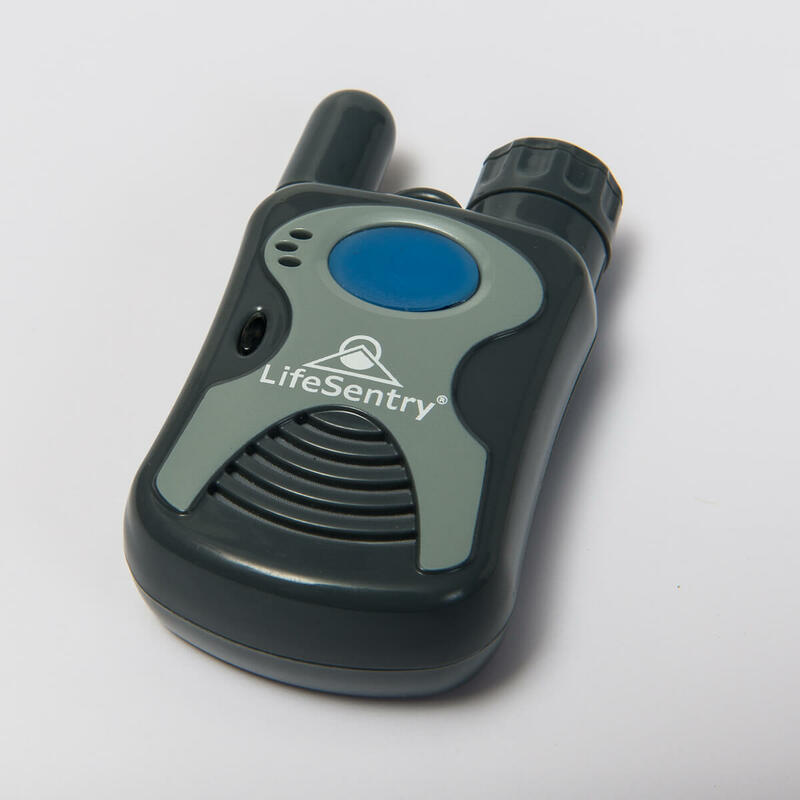 Numera Libris is an mobile medical alarm that delivers response virtually anywhere. 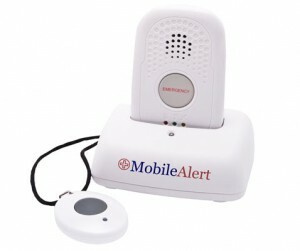 It provides instant hands-free communication, automatic fall detection, location services and two-way voice communication.